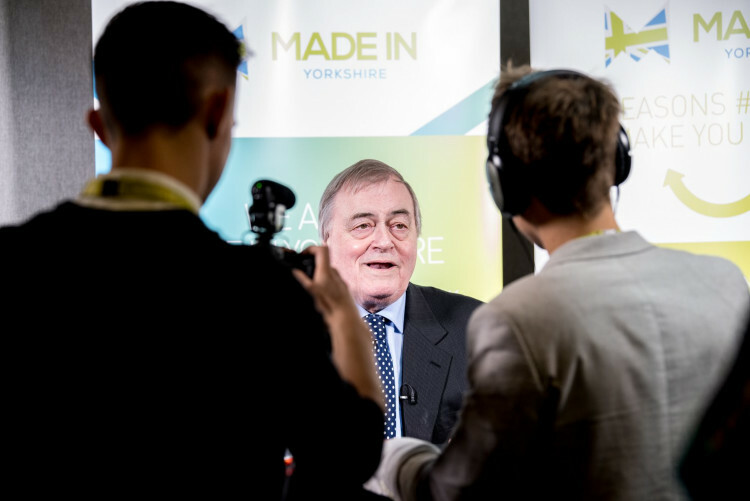 Made in Yorkshire was the first region outside of the Midlands which aimed to replicate the highly successful Made in the Midlands Campaign. The campaign existed to challenge the erosion of British industry through a succession of poor decisions by UK government and financiers, our campaign revolved around a pledge signed by manufacturers to open a channel of communication with local firms, take on apprentices and export to new markets. In 2012 the Made in the Midlands dropped the 'campaign' name and is now referred to as just Made in the Midlands. Our roots, however, have remained intact, we are here to challenge the status quo about how people think about British industry and ensure the sector is connected and informed. 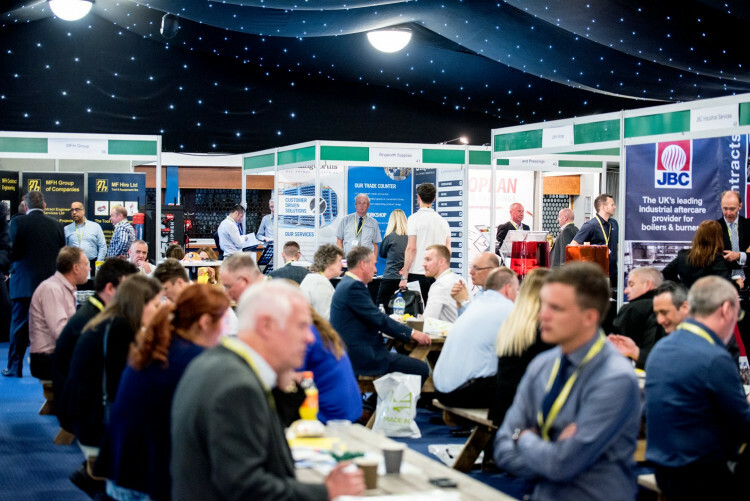 In 2017 Made in Yorkshire merged with trade show Manufactured Yorkshire to create a dedicated membership group for Yorkshire's manufacturing base. We sit on the All Party Parliamentary Manufacturing Group which aims to give politicians a rounded view from industry. 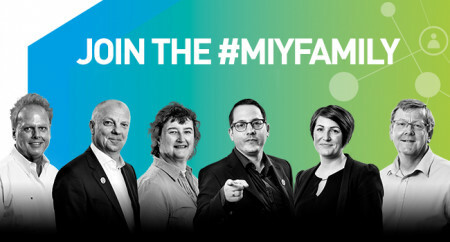 In 2017 we launched a campaign to make UK industry more inclusive, working alongside Baroness Burt of Solihull the former Equalities shadow minister we developed a series of workshops around the themes of diversity in the workplace and mental health first aid, it is well documented that inclusive employers are up to 22% more productive. Today Made in the Midlands and Made in Yorkshire are the fastest growing membership groups in the UK with more than 500 members. 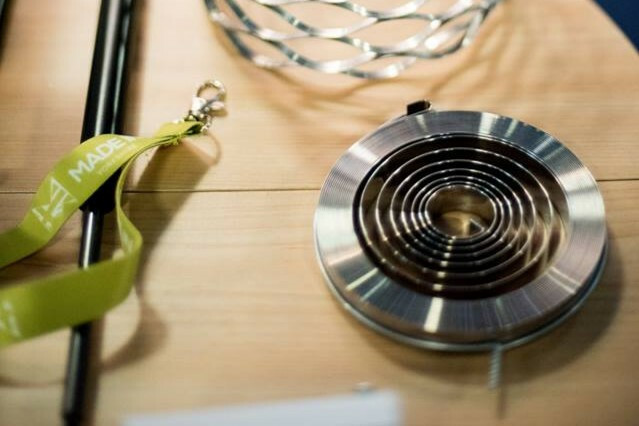 We provide all members with a microsite and blogging platform on the Made in Yorkshire domain, this is a powerful platform which helps manufacturers share news, message other members and advertise on other members microsite. 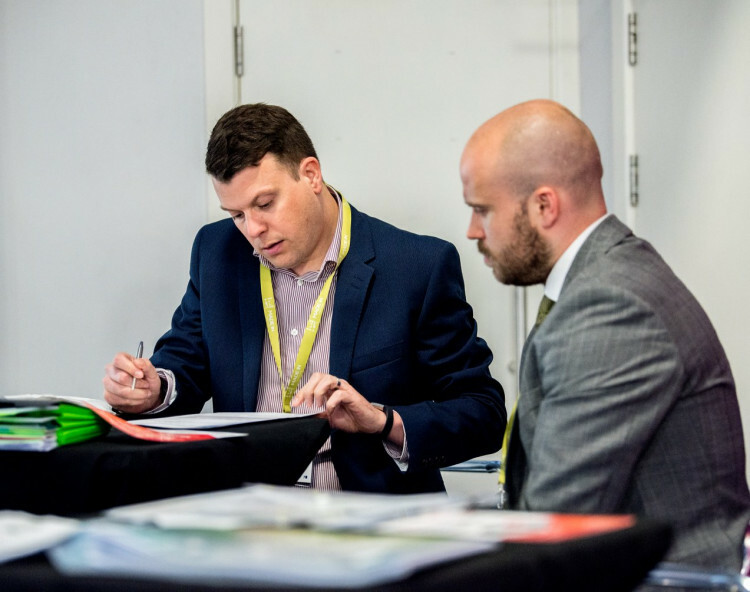 We hold a number of networking events which are hosted at member premises, this helps members learn about each other's businesses, network and improve efficiencies in their own business. 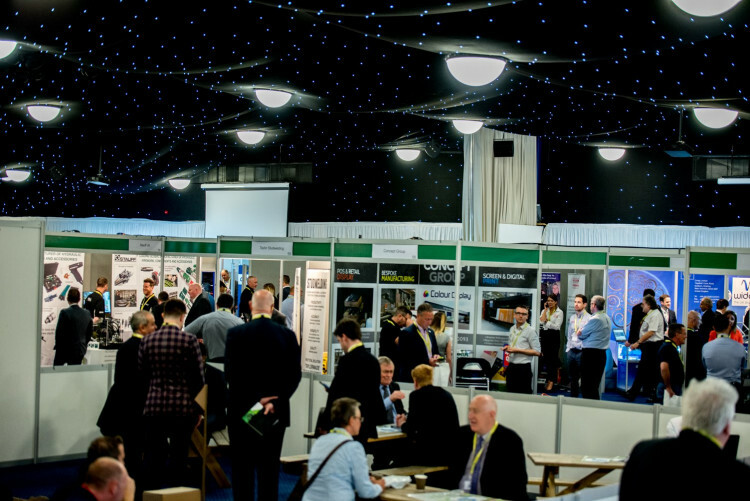 Our largest event of the year is based on a major exhibition at Elland Road in Leeds. 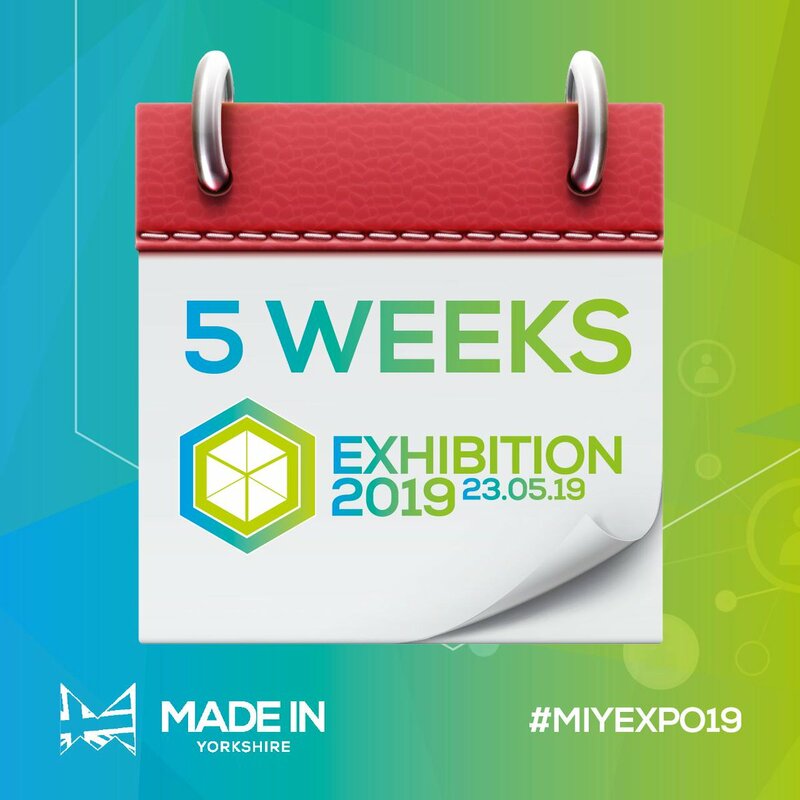 Each year the exhibition has grown and is now considered one of the largest dedicated shows for manufacturers in the Country. 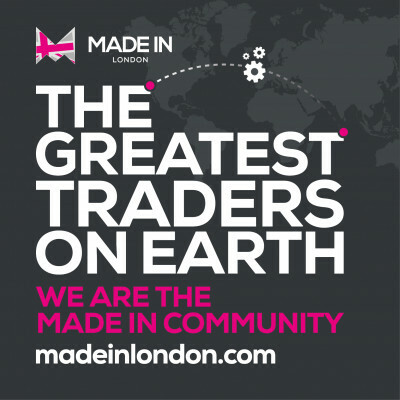 The Made in Group Inclusivity Campaign is set out to encourage companies to have a more inclusive workforce the future proof British industry.